Designing cards to give to family and friends has been a great way for me to be inspired and helps me to finish a project. 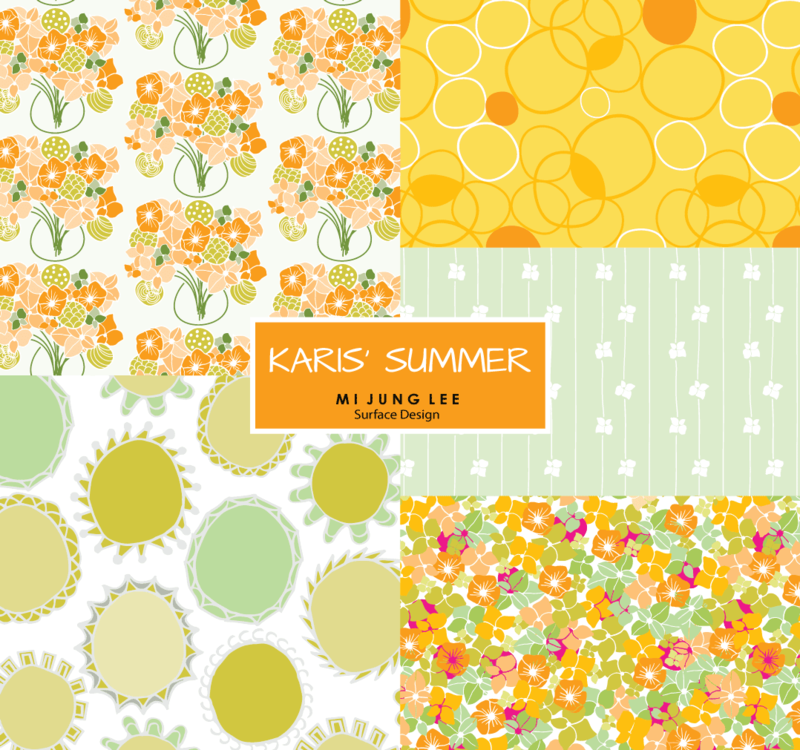 Karis' Summer Collection above started from a card for a friend's baby shower. The baby's name will be Karis which means "graceful" in Greek. I appreciate your comment Letty!